DJ Coublon produced hit number “Economy “. Words from his management is that the indigenous singer “9ice ” is working towards releasing his album (Title to be revealed soon) 25th of November 2016. 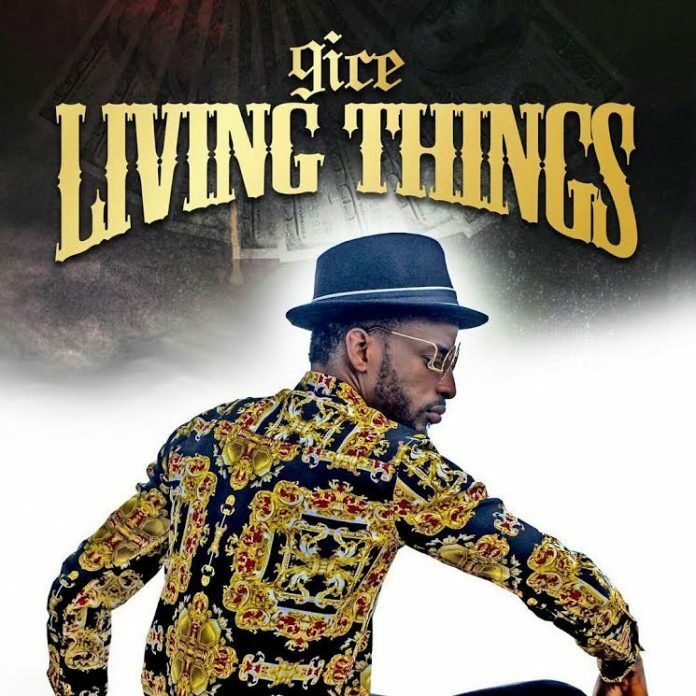 Hey Buddy!, I found this information for you: "PREMIERE: 9ice – Living Things". Here is the website link: https://360kwado.com/premiere-9ice-living-things_17/. Thank you.